Offering service bundles to the market is a promising option for service providers to strengthen their competitive advantages, cope with dynamic market conditions and deal with heterogeneous consumer demand. Although the expected positive effects of bundling strategies and pricing considerations for bundles are covered well by the available literature, limited guidance can be found regarding the identification of potential bundle candidates and the actual process of bundling. 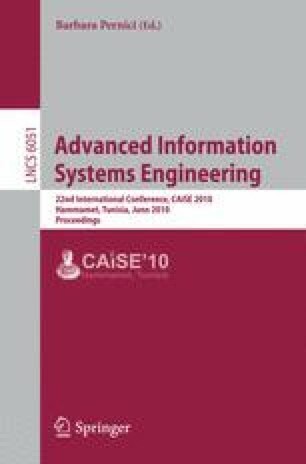 The contribution of this paper is the positioning of bundling based on insights from both business and computer science and the proposition of a structured bundling method, which guides organizations with the composition of bundles in practice.